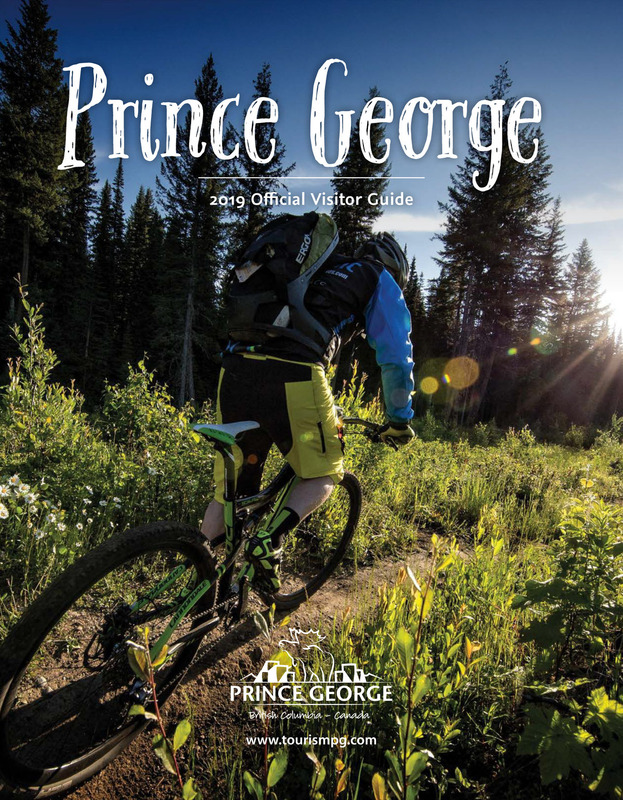 Prince George offers a host of family-friendly activities to keep little minds racing all day long. Combine fitness with fun at our aquatic centers, or sneak in some educational interactive fun at one of our museums. The possibilities are endless! Displaying 1-24 of 40 listings. The Four Seasons has a family swimming pool, diving boards, waterslide, and lap lanes. Play some old-fashioned five pin bowling here any day of the week. Birthday and group parties available.